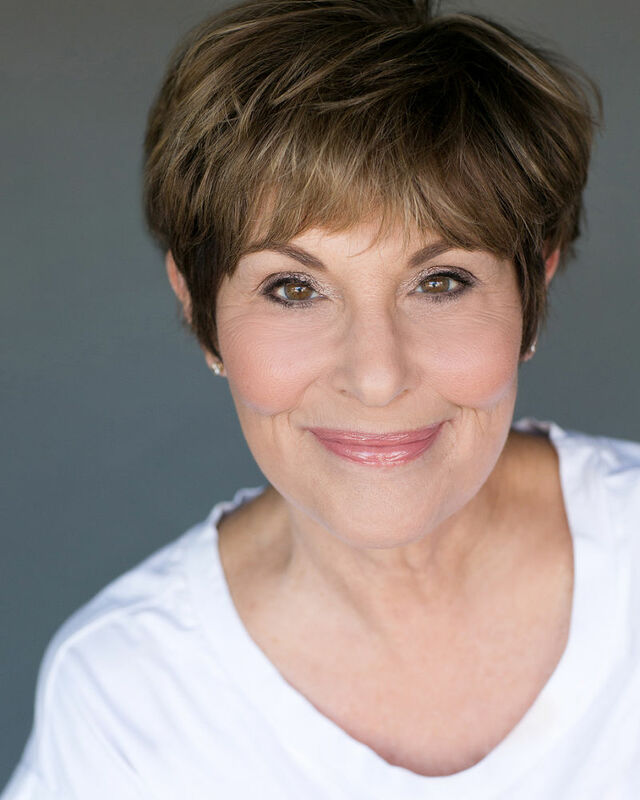 Eileen Barnett is an educator and an experienced musical theatre performer. On Broadway, Eileen starred in the highly praised musical, Nine. Her regional credits include: Footloose, Seesaw, Merrily We Roll Along, A Tree Grows in Brooklyn, Saturday Night, Where's Charley? The Best Little Whorehouse In Texas, Kiss of the Spider Woman (Ovation Award winner) and Radio Gals (Drama-Logue Award winner). In addition to being a regular on the soap opera, Days of Our Lives, Eileen has appeared in dozens of sitcoms and dramas, including Mad Men, Frasier, Angie Tribeca, Harry's Law, Workaholics, Southland, ER, Brothers and Sisters, Strong Medicine, The Gilmore Girls, Caroline in the City, Murder She Wrote, Matlock, Designing Women, Who's The Boss and Knots Landing.